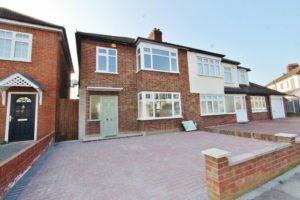 Place your property in the hands of our experienced team of estate agents and letting agents in Chadwell Heath. Keystones Property has the specialist knowledge and expertise to help you buy or sell the property of your dreams in the local area. Our estate agents have won awards for their commitment to excellent service, and it’s their infectious drive and determination that has established our company as one of the most reliable, highly-regarded estate agents in Chadwell Heath. We also pride ourselves on our marketing packages, which utilise a wide range of media for the best possible reach. We’re a state of the art company that uses the latest online technologies to place properties in front of the right audience at precisely the right time. We offer a comprehensive lettings and property management service to tenants and landlords in this popular pocket of Greater London. 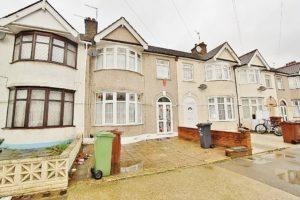 Our letting agents in Chadwell Heath work swiftly and diligently to match clients with a property that meets all of their needs, whilst simultaneously achieving high-yielding results for landlords. 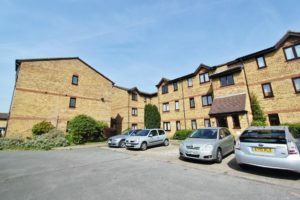 Chadwell Heath, located on the borders of Barking and Dagenham and Redbridge, is close to some of the region’s major commercial and leisure developments. The town offers an attractive mix of suburban living coupled with the opportunity to travel to central London in a matter of minutes via public transport. 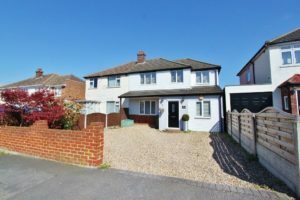 New Crossrail connectivity will also Chadwell Heath’s desirability as a top place to live in Greater London. To learn more about the services offered by our estate agents and letting agents in Chadwell Heath, call us today on 0203 697 7788 or leave your details in the contact form below.